The 2019 End of Summerspiel will be held Friday, September 20, 2019 - Sunday, September 22, 2019. Fun and exciting events both on and off the ice. Register here or scroll down to the bottom of the screen to register for this and other events! Townplace Suites by Marriott - 3949 Ice Way, Fort Wayne, IN 46808 - 260-438-1160 - Less than half a mile away from the Fort Wayne Curling Club. From 2010-2013, the Fort Wayne Curling Club hosted one of the premier summer curling events in North America, the Fort Wayne Summerspiel. Starting in 2014, the Fort Wayne Summerspiel has been replaced by the Fort Wayne End of Summerspiel, a smaller event to be held in our new facility. The move to the new facility has begun! Check out the progress at our blog http://fwccv3.blogspot.com/ We can't wait to get the facility ready for the new season! Check our schedule to see when we have events going on and watch our live stream on YouTube channel. 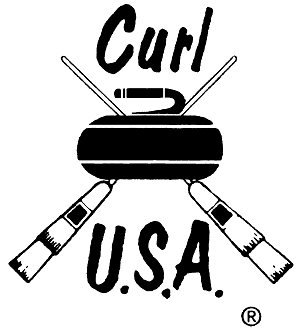 Click here to register for a Learn to Curl session! 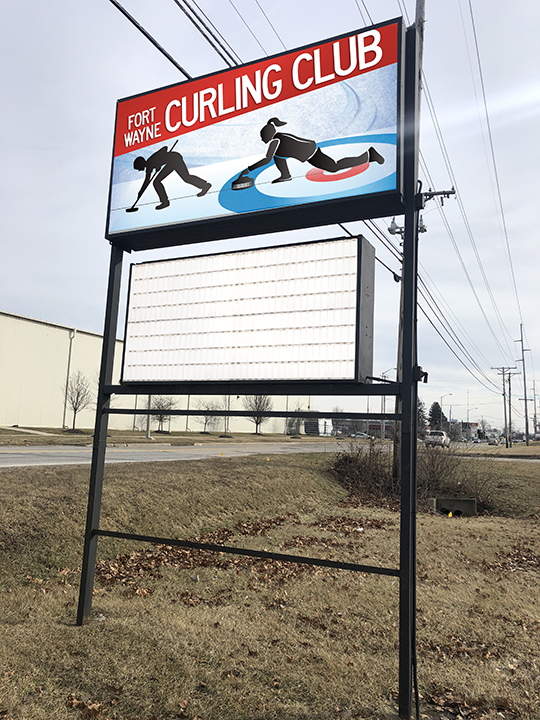 The Fort Wayne Curling Club is hosting some early season Learn to Curl sessions. Here are the details on these sessions. All participants will need to sign a liability waiver, which is available at the club, or at the links below. For individuals under 18, their parents must fill out and sign the Minor Liability Waiver. When are the Learn to Curl sessions? Just about anybody! We have curlers from ages 10-80 including people in wheelchairs. So, just about anybody can participate in the sport in one way or another. No special skills are required. Wear clean sneakers. Please clean your sneakers before coming and optimally wear some other shoes into the club and change your sneakers there. Dirt on the ice from your shoes can ruin the playing surface. Dress in loose fitting clothing. Jeans are not recommended. Sweatpants, yoga pants or running pants are a much better choice. Dress in layers. Mittens, gloves and hats might also be a good thing to bring The ice area is about 48 degrees but after a few runs of sweeping, you'll start to get warm. Mittens, gloves and hats might also be a good thing to bring. Click here for the list of Learn to Curls. Click Register on the session of your choice.